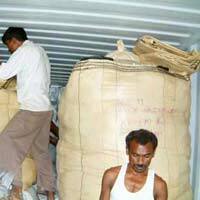 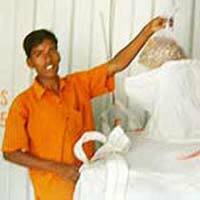 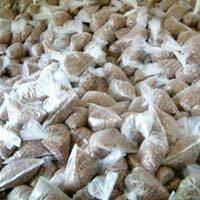 We are reckoned as one of the leading Soapnut Shells exporters, located in India. 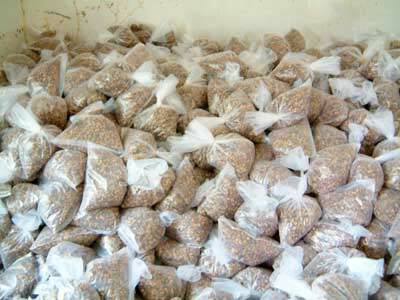 Our soap nut products are manufactured from the optimum quality raw material, which is sourced from renowned suppliers. 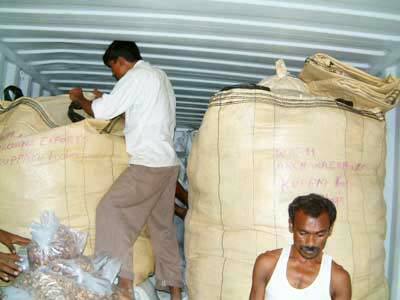 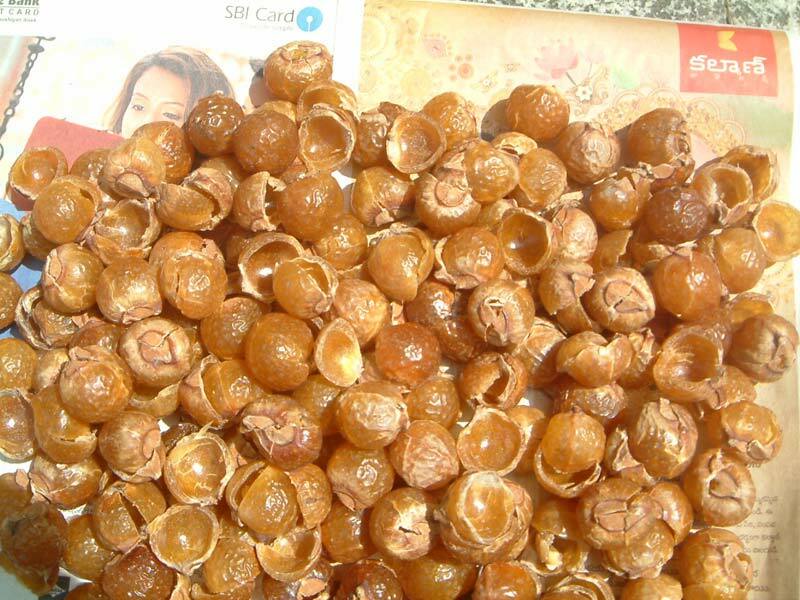 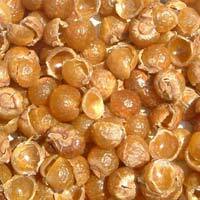 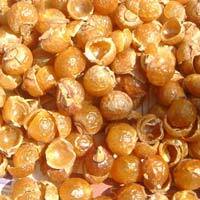 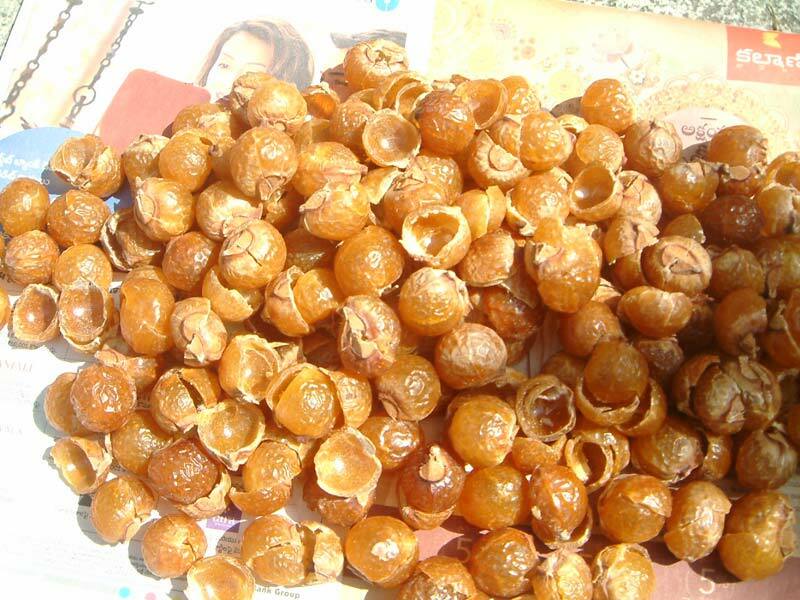 The genuine quality soapnuts that we supply are highly valued in the quality cautious market. 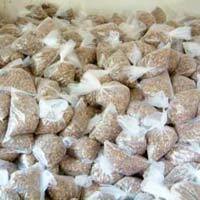 We offer soapnut shells at pocket friendly prices, which would not affect your pocket.